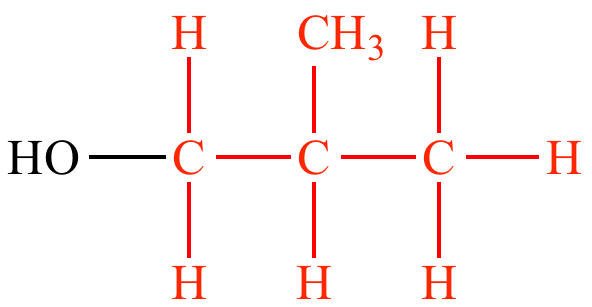 Butyl group: (1) Any saturated, acyclic alkyl group consisting of four carbon atoms, derived from butane or 2-methylpropane. 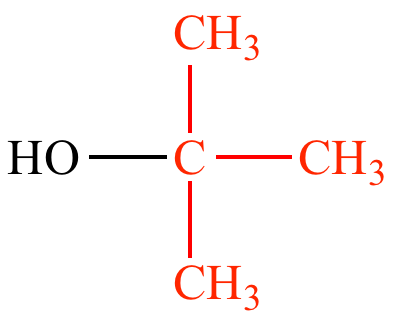 (2) The alkyl group -CH2CH2CH2CH3 derived from n-butane. Also called the n-butyl group.